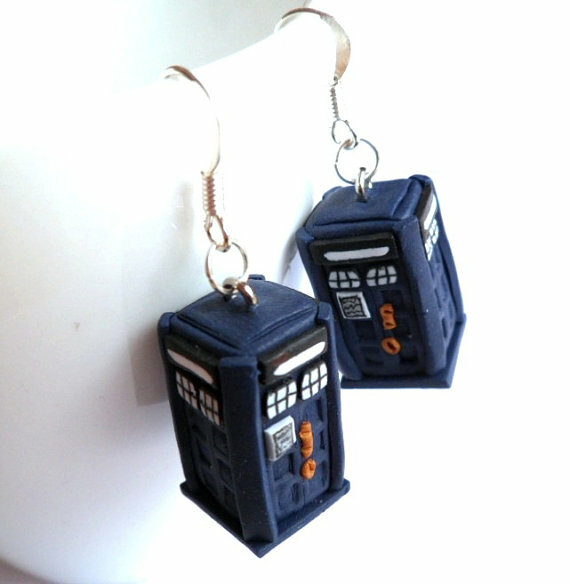 I’ve always been of the opinion that men shouldn’t wear earrings but I’d be lying if I said I didn’t want this pair of Doctor Who inspired 3D TARDIS earrings. 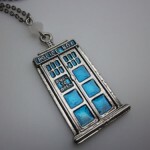 These are some of the coolest earrings I have ever seen! 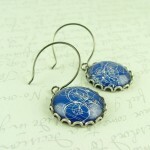 For the earring wearing Doctor Who fans out there (and I know there are many of them who read Global Geek News), these 3D TARDIS earrings can be yours assuming you are aren’t in a hurry to get them (they are shipped from the Netherlands). 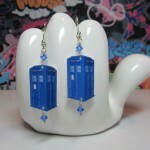 Etsy seller emmivisser is selling these awesome Doctor Who 3D TARDIS earrings for $15.95 (plus shipping) which seems like a great price for earrings this awesome! 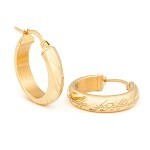 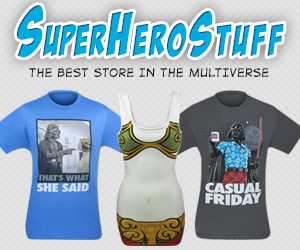 However, be prepared to wait up to a month to get them depending on where you live.